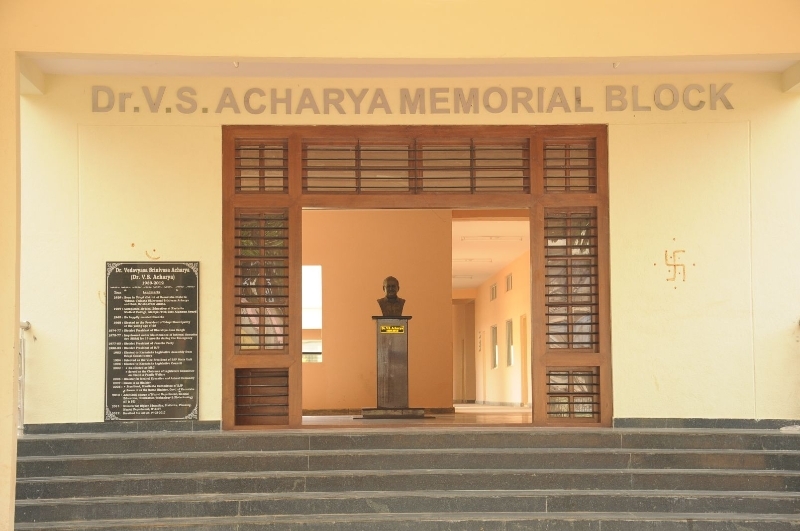 The Library collection consists of Books (including text books, dictionaries, encyclopedia, competitive books, gazetteers, epigraphs, and year books), Periodicals, Project Reports, CD Rom/DVDs, Audio cassette, past and present question papers. The university collections cater to the needs of UG, PG and research students, staff and other stake holders. Thus library collection addresses the needs for teaching – learning (UG, PG), research, reference, hobby reading, and preparation of project proposals, reports, and competitive examination through its vast collection. 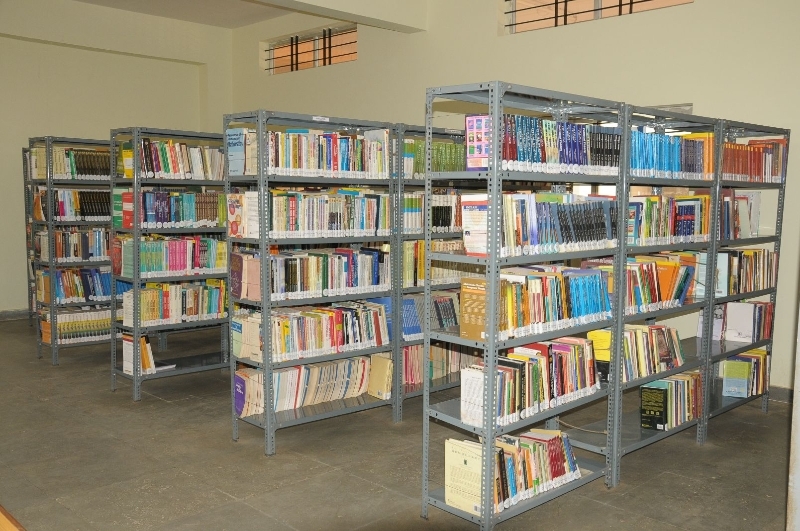 The library collection is quite systematic and procurements are made only on the recommendations of the different departments. 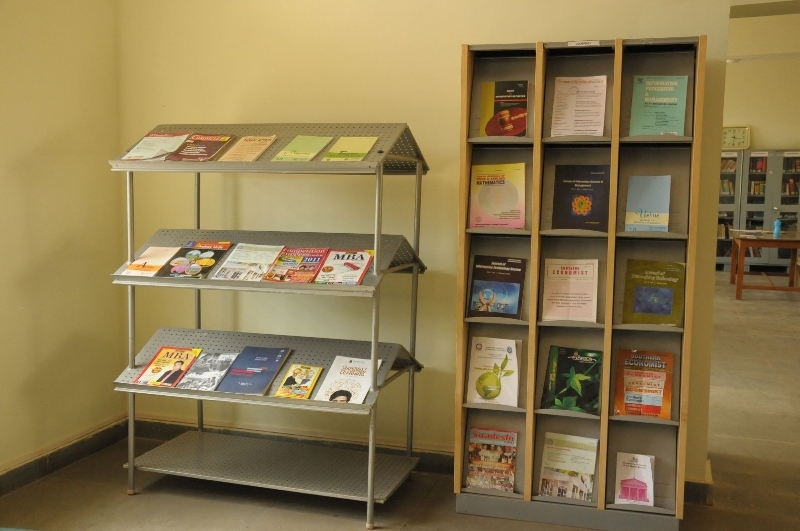 The library ensures procurement of the latest and updated learning resources like books and journals by sending the latest catalogues, book reviews, paper clippings etc. to the departments to facilitate procurement.